Enjoy Points Reward and Pay with points as a P!NK member now, and it's totally cardless! 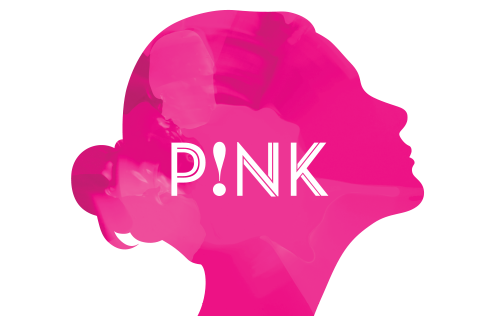 Spend a minimum of RM200 in a single receipt to join P!NK Membership for FREE! Get upgraded to VIP!NK Membership by spending an additional RM200 within 3 months.